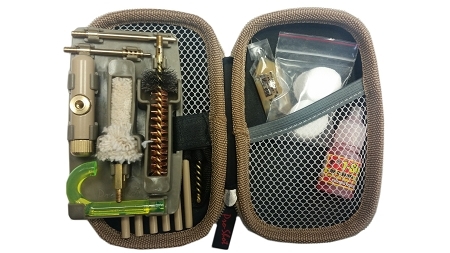 Everything you need for convenient carry in the field with the strength, power, and protection of our traditional coated stainless steel rods. It is ultra compact because the kit is only 2 by 3 by 6 inches yet holds everything you need to clean most any AR platform rifle! You will not go wrong when looking for a compact field kit when it comes to convenience, versatility, and, most of all, quality! 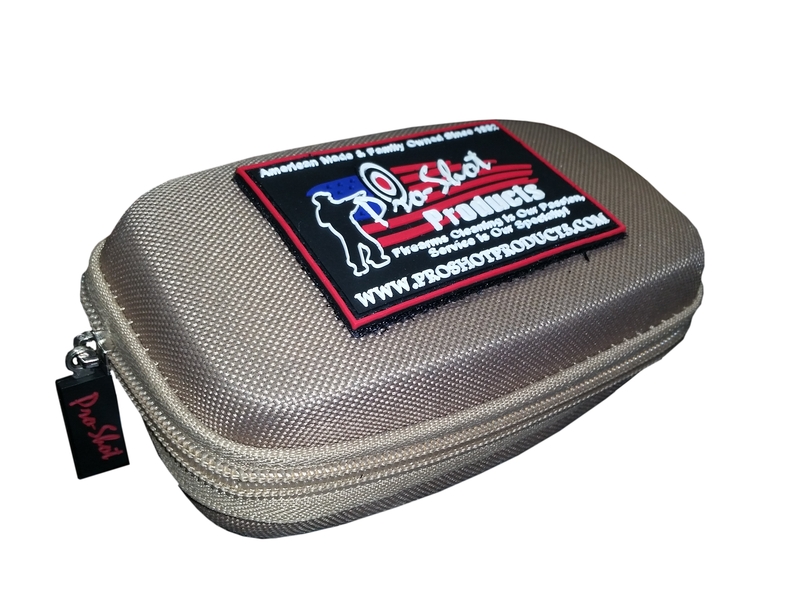 Coyote Pouch & Coated Rods for .30 Cal.